Take Back Vermilion County is a community-wide work group that focuses on the Substance Abuse Problems here in Vermilion County. 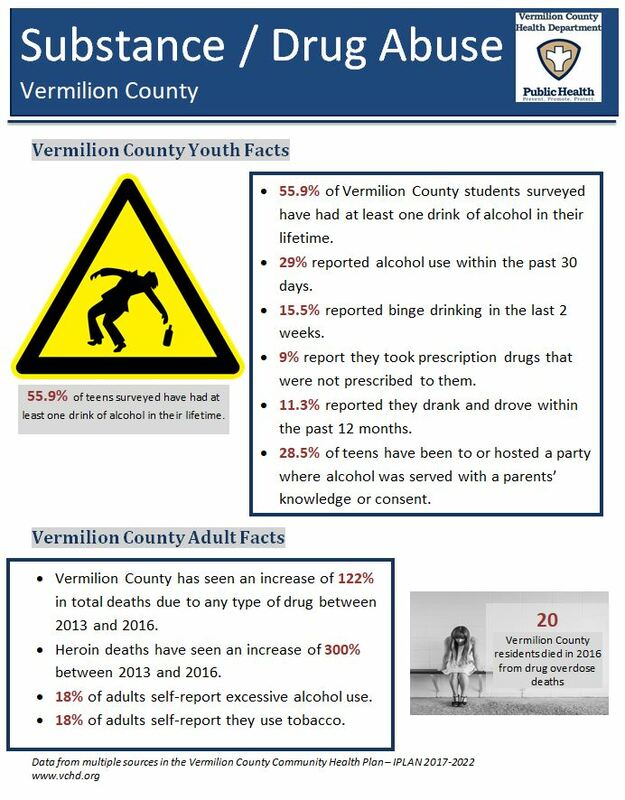 The Mission of Take Back Vermilion County is to plan and implement strategies that prevent and reduce substance use and its associated consequences among youth and adults through community and countywide collaborative efforts. 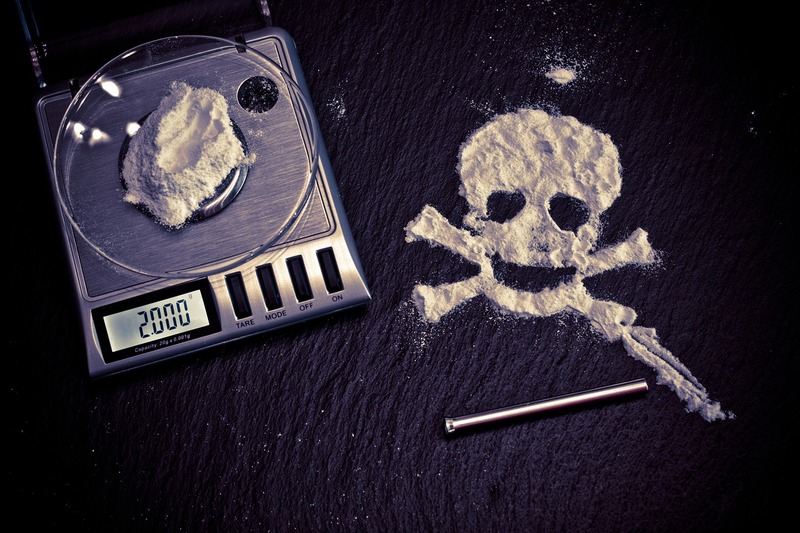 Substance Abuse is a complex social problem compounded by contributing factors within our homes, schools, businesses, and our community. Together, we can bring change! Vermilion County has 7 locations that you can take your unused or unwanted medications and 2 locations that you can take your Sharps (ex. needles for diabetes care). Go to our Proper Medication Disposal Page for more information on how to properly get rid of your medications and sharps. Want More Information About the Opioid Crisis in Vermilion County?